TT-2000 Power Cart. 2-gallon electric spray/foam tank. 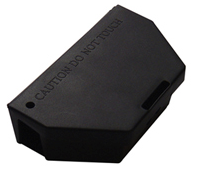 Provides liquid, wet foam and dry foam applications. Cart-mounted with compressor. Extension wand. Variety of tips allow for drain, void and surface applications as well as wood treatments with borates. 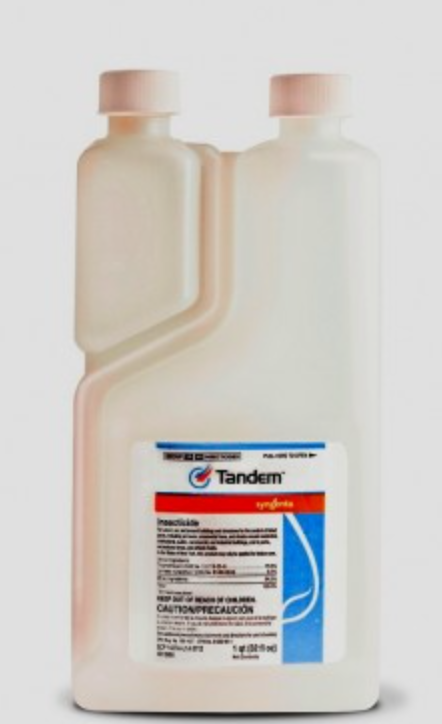 Tandem insecticide @ $98.00 per quart. Broad-spectrum microencapsulate contains a combination of thiamethoxam (neonicotinoid) and lambda cyhalothrin (pyrethroid). OK for food areas and for bed bugs. Not for outdoor use in New York state. Clean-out rate of 1.1oz per gallon produces 29 finished gallons. 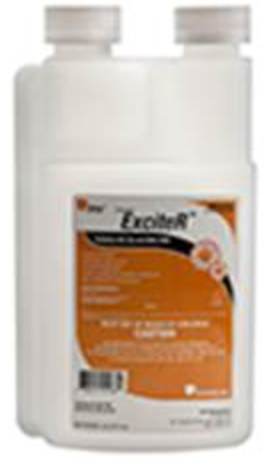 Exciter @ $47.00 per pint. While supplies last.